Kristen Stewart put it best when she said that the key to beautiful skin is moisture, but even layering your favorite products in cold weather sometimes isn’t enough. That’s why you need a powerhouse ingredient to deliver hydration and protect your skin right now—especially if you live in a freezing climate. Our suggestion? Squalene! What is it, what does it do, and what are the best products to try? Keep reading to find out. Squalene is a colorless poly-unsaturated hydrocarbon liquid that’s found naturally in many animals and plants, including human sebum. Yes, the word ‘sebum’ sounds gross, but it’s incredibly important to your skin. Essentially, it’s one of the many natural lipids your body produces to lubricate and protect your skin. (It’s estimated to make up about 10 to 12 percent of your skin’s oil.) It’s commonly harvested from plant sources like olives, wheat germ oil, and rice bran. The ingredient comes in two forms: squalene and squalane, a version that’s been hydrogenated, making it lighter. Squalene and squalane are used in skincare products as a highly-effective emollient and natural antioxidant. Historically, they’ve been used in the medical field to treat wounds and skin problems. Squalene and squalane both make great skin moisturizers. They’re natural emollients, so they lock moisture into your skin, help prevent fine lines, and ease dry patches. Anyone can use either version, but squalene is heavier, making it helpful for extra-dry or mature skin, while squalane is great for acne-prone or oily skin. 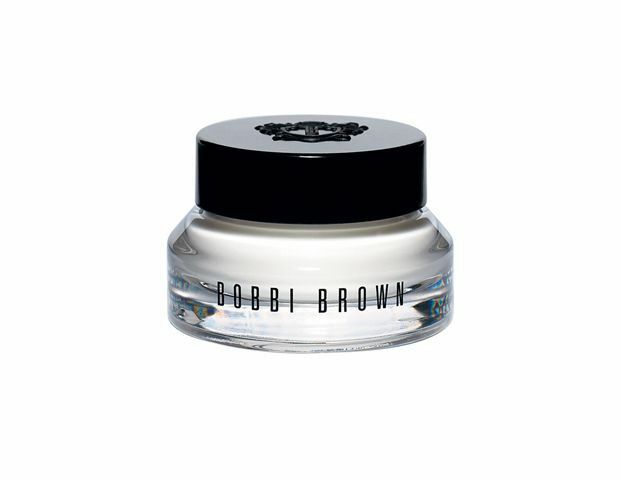 Bobbi Brown’s Hydrating Eye Cream ($49) packs jojoba seed extract, avocado oil, and squalane for soft, moisturized skin. Still looking for a neck cream? 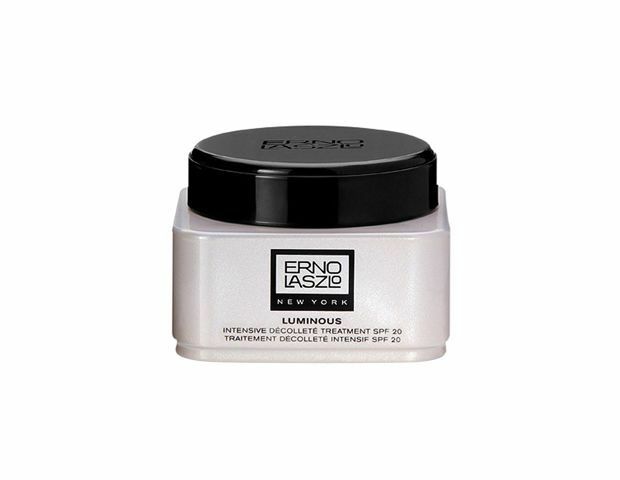 Try Erno Laszlo’s squalane-rich Luminous Intensive Decollete Treatment SPF 20 ($95). 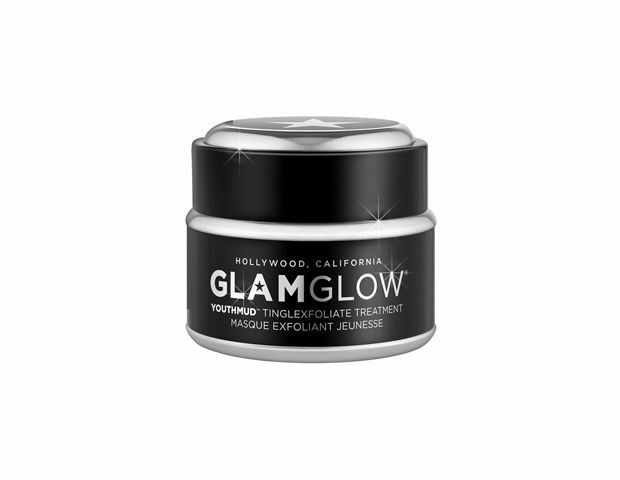 Apply Glamglow’s Youthmud Tingleexfoliate Treatment ($69) for ten minutes, then rinse, for smoother, softer, and more hydrated skin. It has squalene, natural clay, antioxidants, and more good-for-your-skin ingredients. 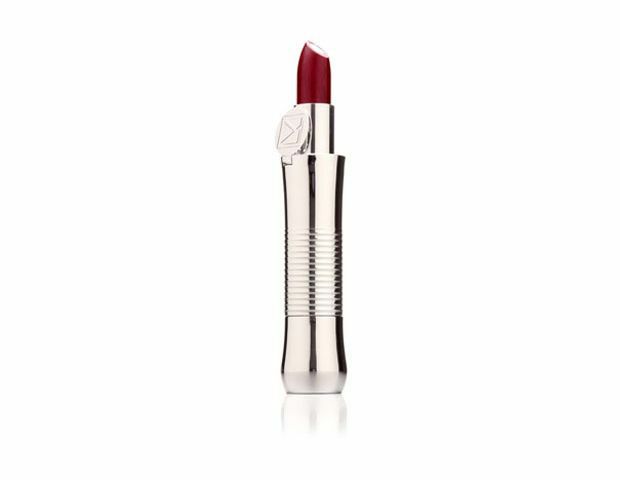 Cold weather calls for an ultra-hydrating lipstick. Try Kaplan MD’s Lip 20 Treatment ($30), we especially like the colors wine, tangerine, and sheer plum. Looking for a toner that won’t dry out your skin? Kiehl’s Ultra Facial Toner ($16) is full of hydrating ingredients like squalene, apricot kernel oil, avocado oil, and vitamin E.
Lips need hydrating ingredients, too! 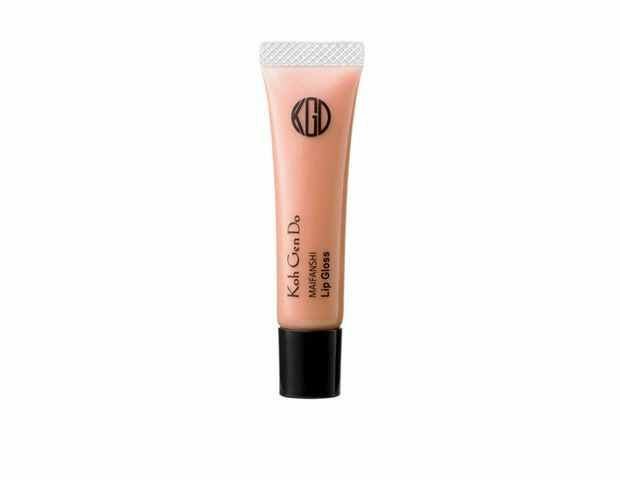 Koh Gen Do’s Maifanshi Lip Gloss ($25) is full of shea butter, jojoba oil, squalane from olives, and more. Looking for a rich day cream? 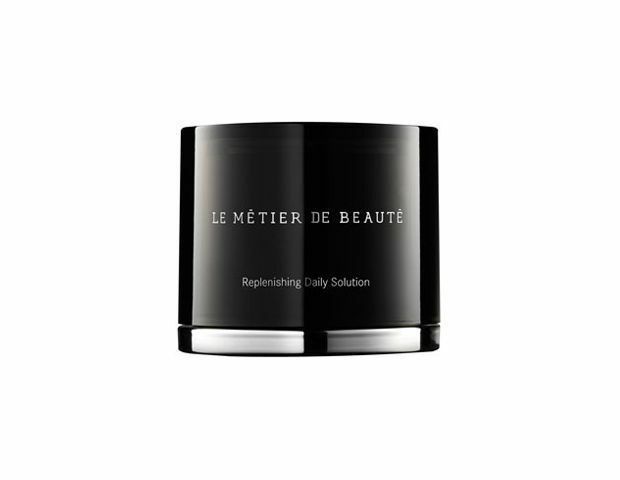 Le Metier de Beaute’s Repleneshing Daily Solution ($225) has hydrating ingredients like squalane, shea butter, avocado, hazelnut, and jojoba oils—plus broad-spectrum SPF 30. 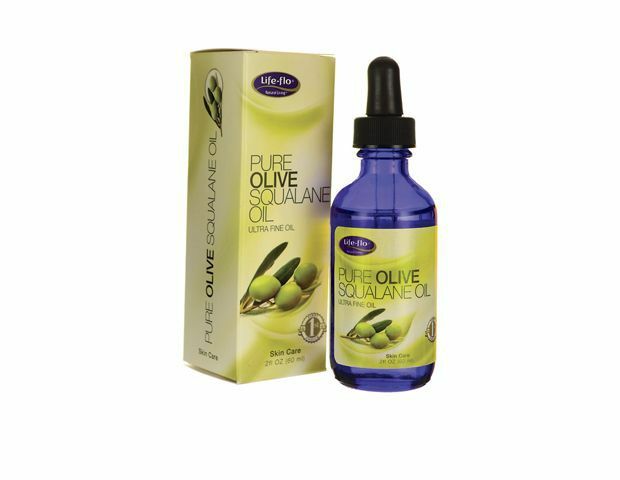 Life-Flo’s Pure Olive Squalene Oil ($20) is a mix of olive-harvested squalane and vitamin E. Add a few drops to your body lotion to cure dry skin all winter. 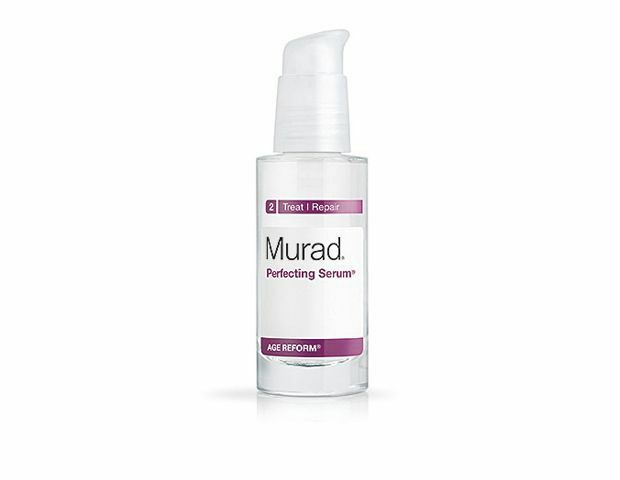 Dr. Murad’s Perfecting Serum ($65) has a silky texture and a cocktail of hydrating ingredients like ceramides, avocado extract, evening primrose oil, and squalene. Natura Bisse’s Ceutical Intensive Tolerance Booster Serum ($235) is packed with a blend of sea extracts like fermented red algae, plus squalene-rich amaranthus causatus seed extract. 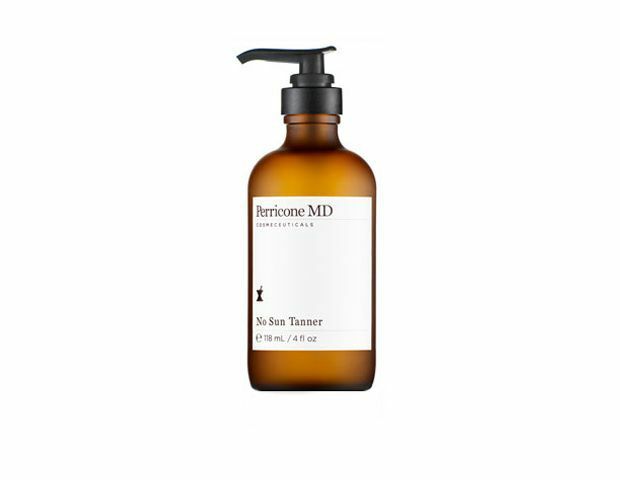 Perricone MD’s No Sun Tanner ($69) will give you a natural looking glow and nourish your skin with olive-sourced squalane, cocoa butter, and kukui oil. 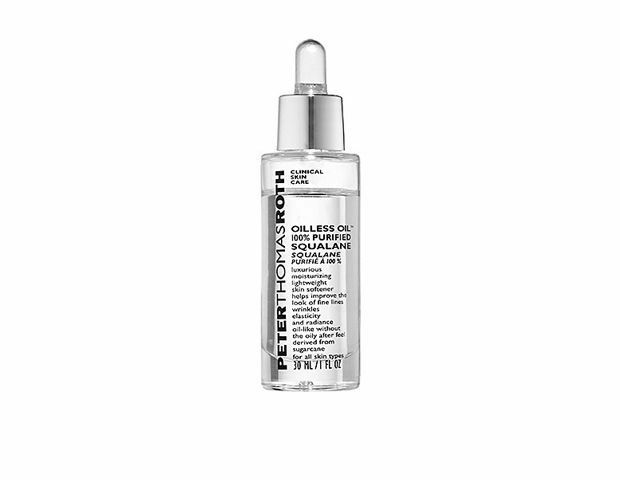 Peter Thomas Roth’s new Oiless Oil 100 Percent Purified Squalane ($38) is pure squalane, a great treatment alone or as a hydrating addition to your moisturizer. Tatcha’s Radiant Deep Brightening Serum ($150) is a mixture of Asian botanicals like licorice root, jujuba, scutellaria, and green tea, an antiaging complex, and squalane.